As the old thread was started when Thomas was an employee of HK Sea-Gull (also known as Tsinlien Sea-Gull), which is no longer the case, the forum moderators have chosen to re-open this new thread under a more accurate title given present circumstances. If either HK Sea-Gull or Thomas have any statements to make regarding the relationship that they wish to be made public, they are both kindly asked to provide the statements to the moderators prior and for approval. Any such posts placed by either without prior moderator approval will be deleted by moderators and infractions imposed which, depending on circumstances, may be up to and including termination of WUS membership. Last edited by AlbertaTime; February 21st, 2013 at 22:32.
redcow, gigfy, Torsten and 1 others like this. A good idea. I'm mostly just writing to get in on this thread early but I do hope that it will be as active and interesting as the last one. 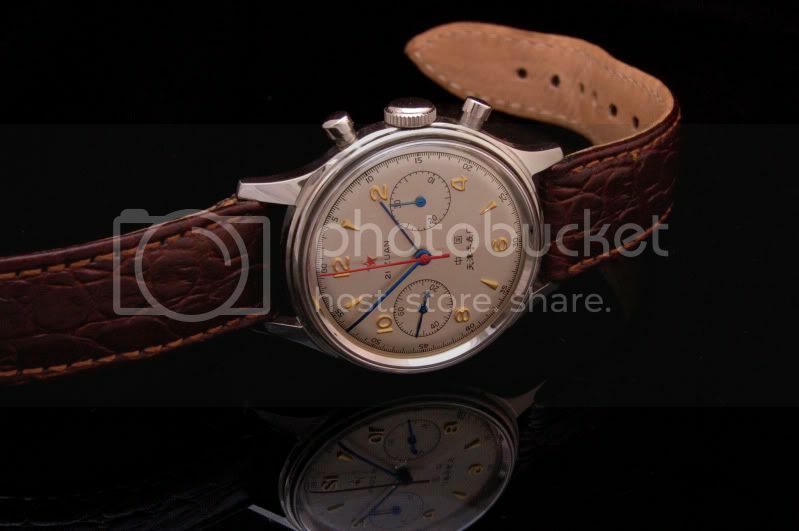 Now that we've commenced a new thread on this topic, perhaps somebody who has a handle on this could provide a brief run-down of all the various 1963-style watches currently on the market? 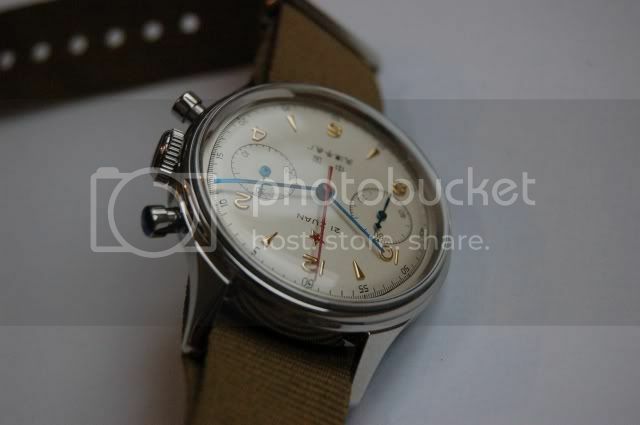 there are three variants of the 42mm version... varying only in dial colors based on some pics that were posted in the old thread. And the true re-issue in 38mm. I just got my 38mm version and I must say I'm completely satisfied with it. I hasnt left my wrist since the day it arrived. And a display caseback available at +€24.79 (+€30.00 Incl. Tax). Last edited by AlbertaTime; February 22nd, 2013 at 06:43.
ntchen2, skalogre, samanderson and 14 others like this. Let's see more pictures. 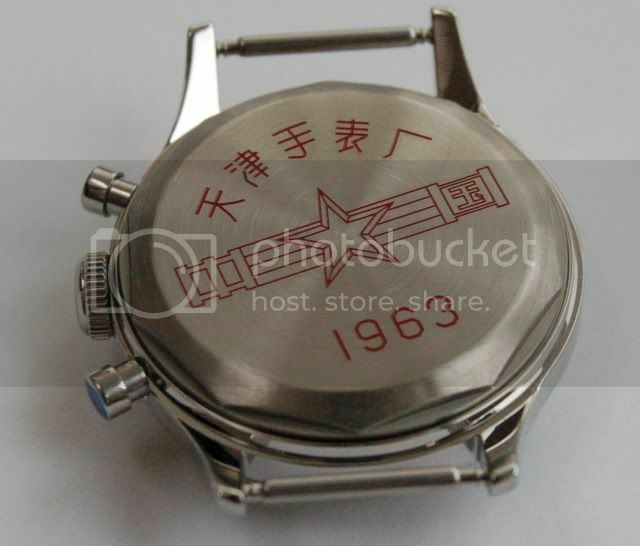 Anyone got the 42mm version? How about one with sapphire? I've been kicking tires on this one for a while now. Just joined this forum. 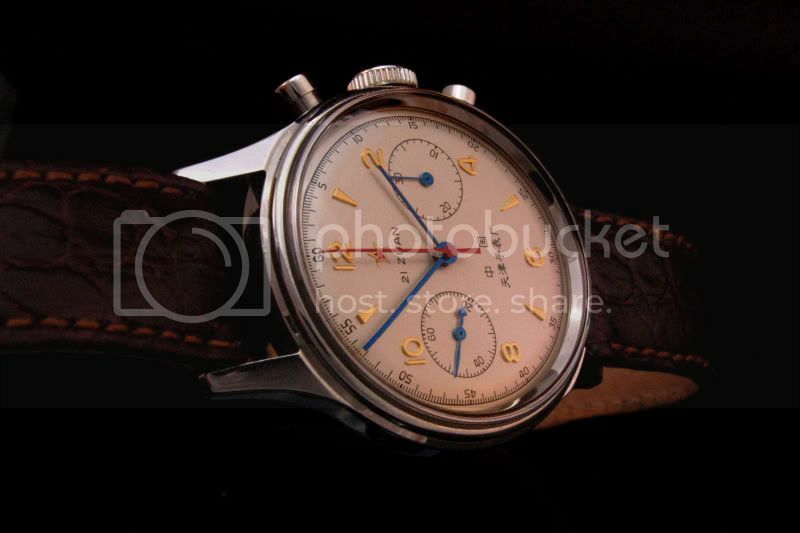 I received my 1963 from Watchunique this week. Exactly the same as the one above except mine was in a round tin. Never seen this type of tin before. 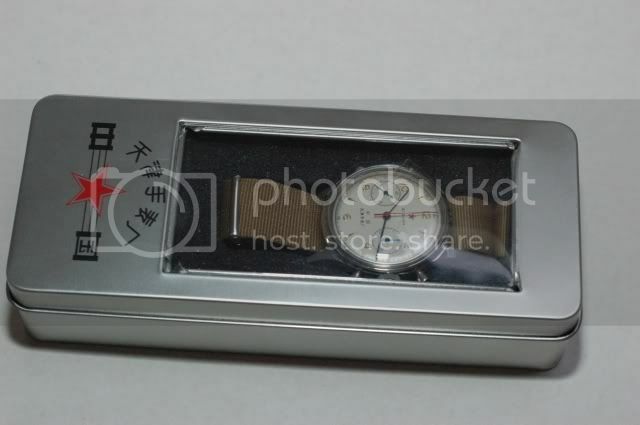 Is there any connection between the type of tin/wooden box that these watches come in and their date/place of manufacture or supplier or something else that I haven't thought of? That is the perfect leather strap for this beautiful watch!